 Hello, I'm Megaphone artist! I'm a 17 year old college freshmen, who plans to pursue a career in video game art and/or animation after getting my degree. I enjoy drawing (obviously), listening to all kinds of music, from rock to opera, and learning aobut the process of creating video games and movies. Also, I go by the name Kaylee and kchandatgath too!